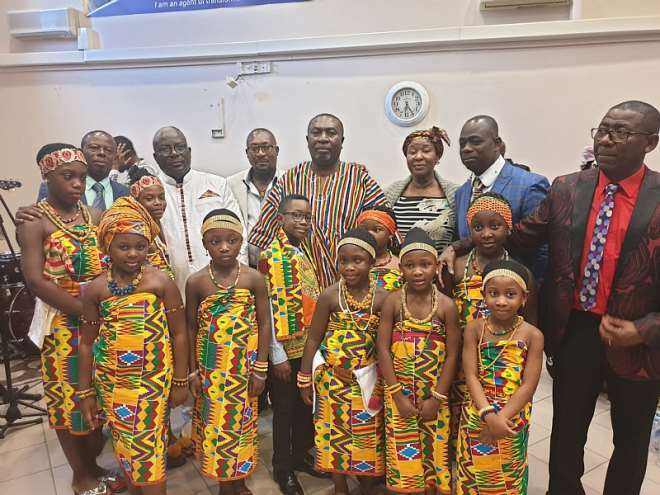 The Ghanaian Community in Paris came together to celebrate Ghana’s 62nd Independence Day at Saint-Denis, just outside of Paris. The event’s master of ceremony was Mr. Frank Boadu. With opening Christian and Muslim prayers along with the pouring of libations by traditional leaders and messages from the community leaders Nana Osei Kuffour, Nana Ansah Sesereku (Ghanahene), Honorable Osei Mensah, President of the Ghanaian Community in France Council (GHACIF) instilled the government’s national theme of peace and unity. The event closed with the Consul of the Ghana Embassy, Mr Timothy Aidoo speaking on behalf of the Ambassador who was away in Portugal. 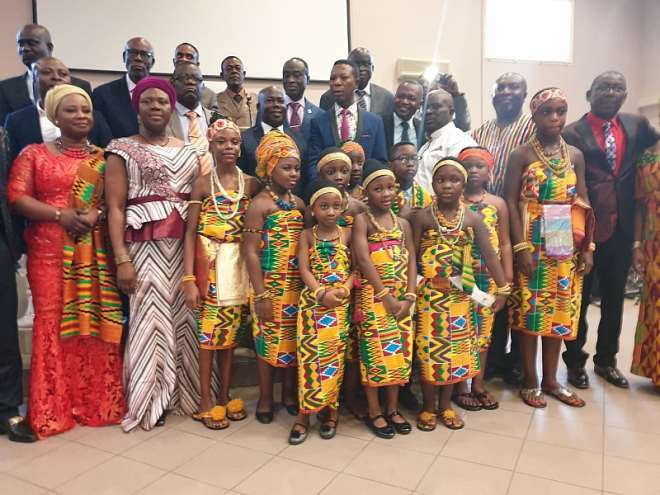 Press and guests were happy to be photographed in their traditional wears to promote Ghanaian traditional fabrics with specially created #WEARGHANAMONTH chocolates by Ghanaian chocolatier Akua Obenwaa Donkor at Decokraft. 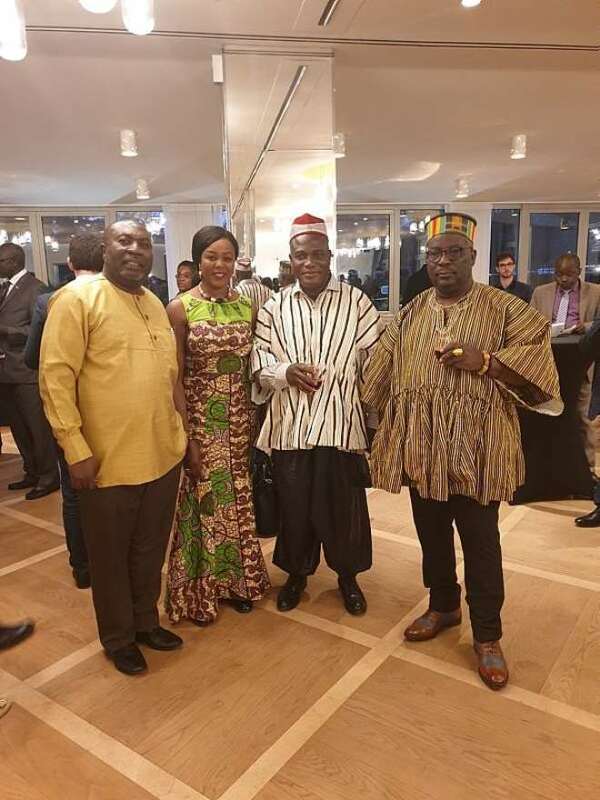 The aim is to now create a calendar of events in France to showcase Ghanaian products each month and develop them ready for export and trade for March 2020. 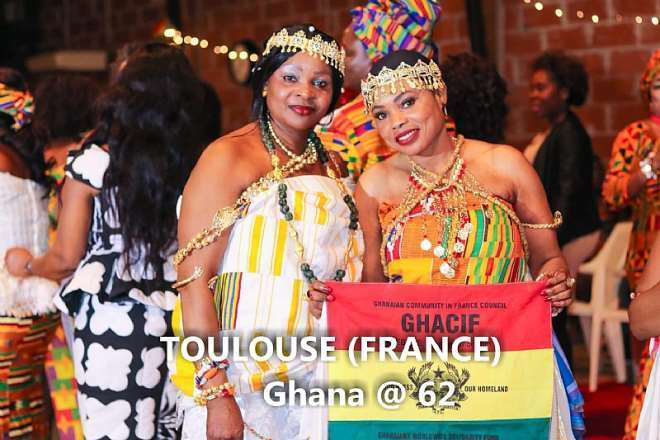 The Toulouse edition took place on the 16th March 2019. 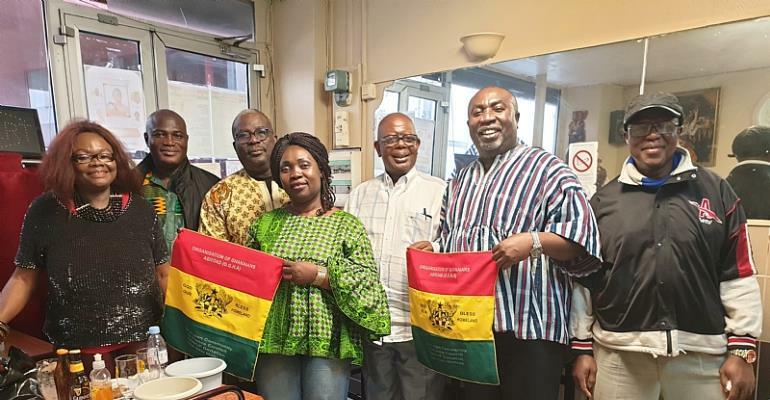 The Organisers being the Traditional Chief of Toulouse, Nana Appiah Kubi, the Chairman of Ghana Union Toulouse, Mr. Osei Akoto, Mr. Gyimah of Marseilles and the entire Ghanaian Community. 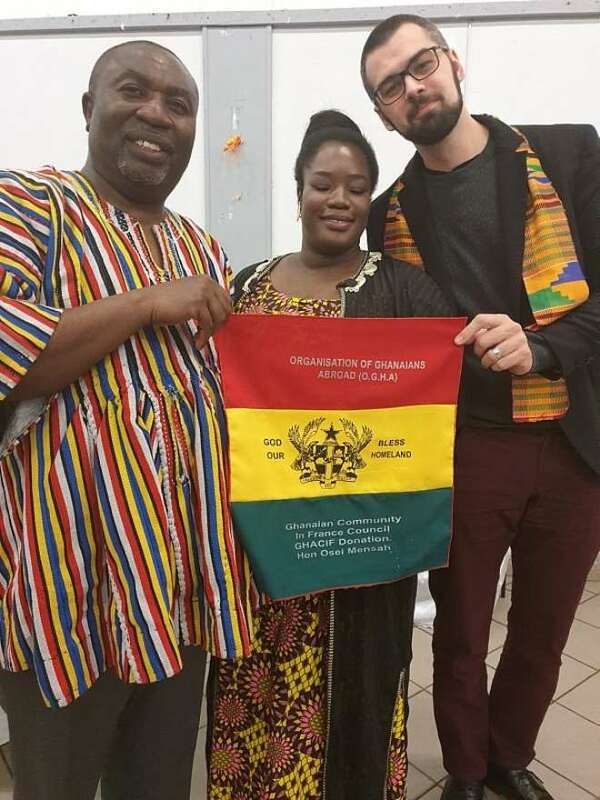 The Ambassador was represented by the Minister Counsellor Bonaventure Adjavor. 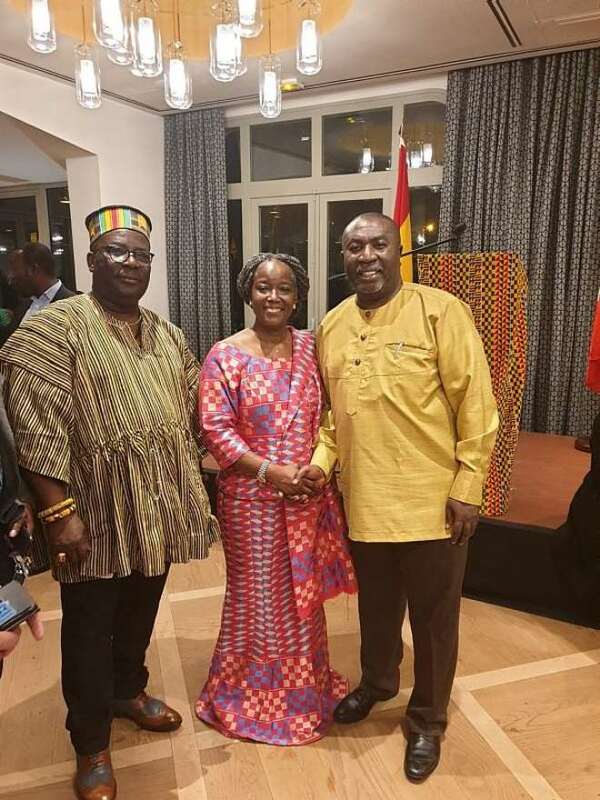 On the 27th March, under the Patronage of Her Excellency Anna Bossman, the Ghana Embassy celebrated a very official version where diplomats, the Ghanaian Community and representatives from other countries were invited.